Described by many as a tropical paradise, Koh Lao Liang is an eco-resort that preserves the natural environment of the island so it can be enjoyed to its full splendor. 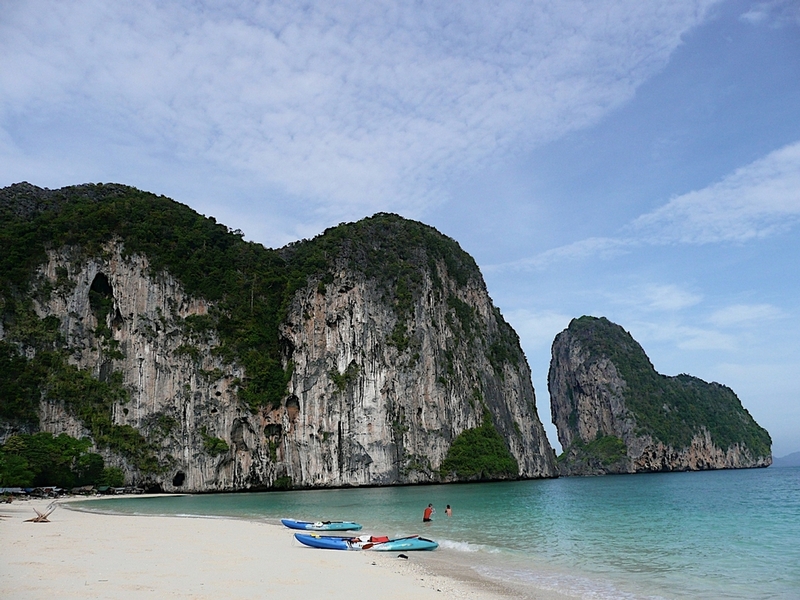 Located in Southern Thailand, this wonderful travel beach is an ideal spot for those who wish to relax, be at one with nature and what it offers best – crystal clear waters, white sand and impressive limestone cliffs. 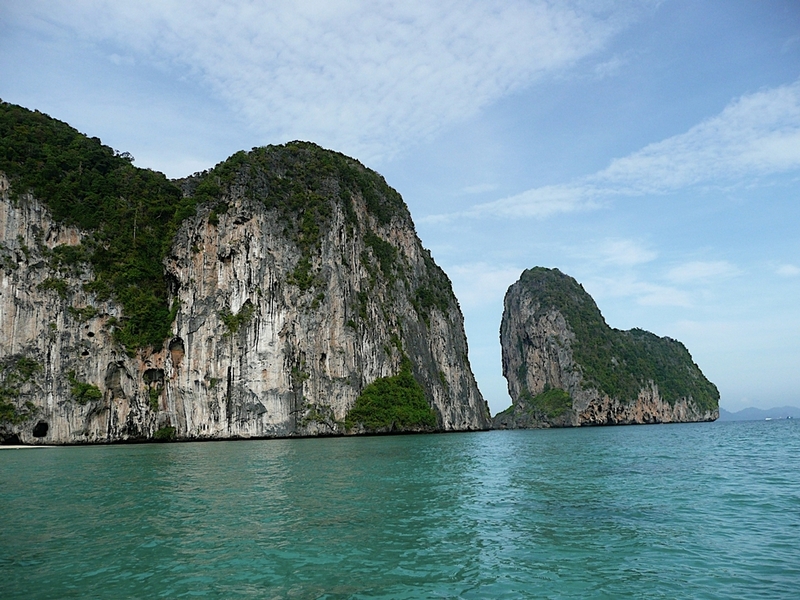 You can also enjoy various sport activities such as kayaking, snorkeling and scuba diving. 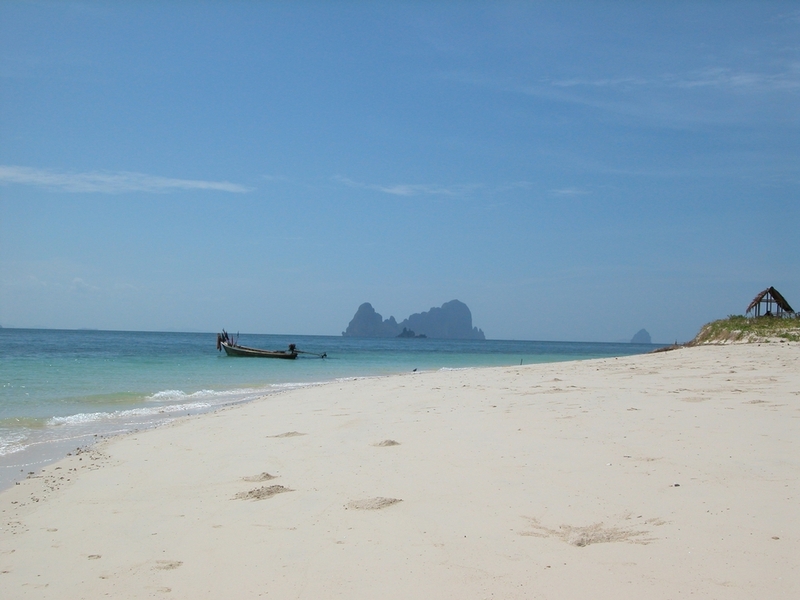 There’s no questioning why Koh Lao Liang deserves to be considered as a top 10 beach contender!